Jio announced a new IPL Offer and of course, this good news is only for the IPL Lovers. Who don't want to miss any tournament during this IPL season. 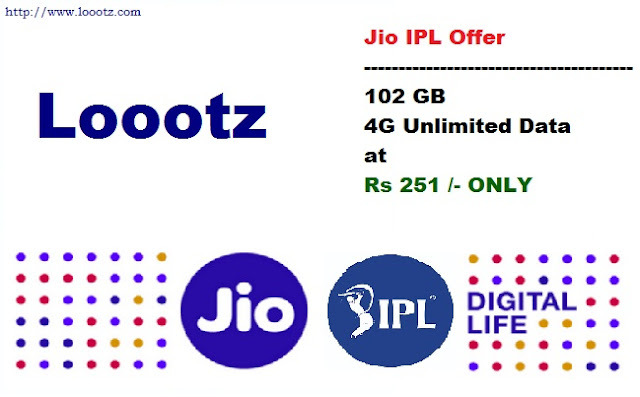 How to Recharge Jio 251 IPL Pack?